 Four little books in one, with associated online worksheets that can be downloaded and printed directly via links in the book, that will help you understand your anxiety and worry, face it, fix it then forget it. Book 1: Helps you understand your anxiety, your worry and introduces you to a great way to fix it. Book 2: FACE IT. If you are scared of going to a busy shop, perhaps, or of meeting people, you avoid those things and lose some of the variety, fun or fulfilment in your life. 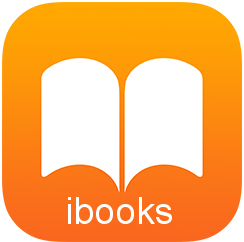 This book helps you get it back. Book 3: FIX IT. For people who are worrying about a particular problem – money, a relationship, your job perhaps – this book contains a foolproof way to end ALL problems! Book 4: FORGET IT. When things just churn round and round in your head, you’ll need this book to help you change your thinking and end the worrying thoughts. This resource will also help you beat panic attacks. 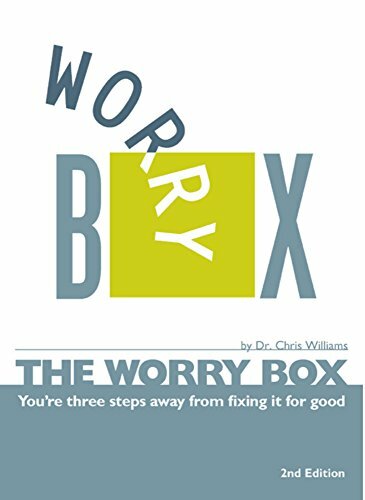 The Worry Box is part of the Living Life to the Full series of books and free online courses at www.llttf.com. You may also like; Write all over your bathroom mirror, Why do I feel so bad, I can’t be bothered doing anything, Why does everything always go wrong, I’m not good enough, How to fix almost everything, The things you do that mess you up, Are you strong enough to keep your temper and 10 things you can do to feel happier straight away.